We combine traditional techniques with 21st Century technology. We use distinctive high quality sales boards and superior unrivaled brochures, PLUS extensive digital & social media marketing. We get your house seen by more purchasers than any other agent. 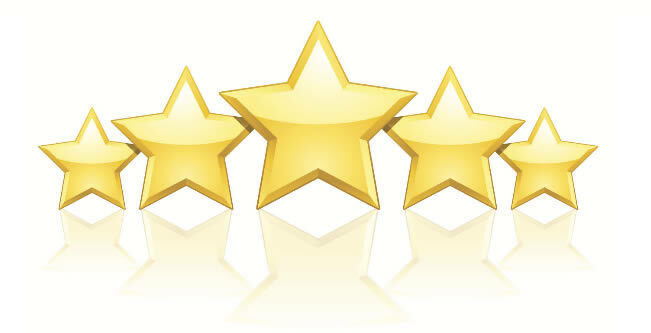 Arias team of friendly experts are dedicated to ensuring you receive a superior service throughout your sale. 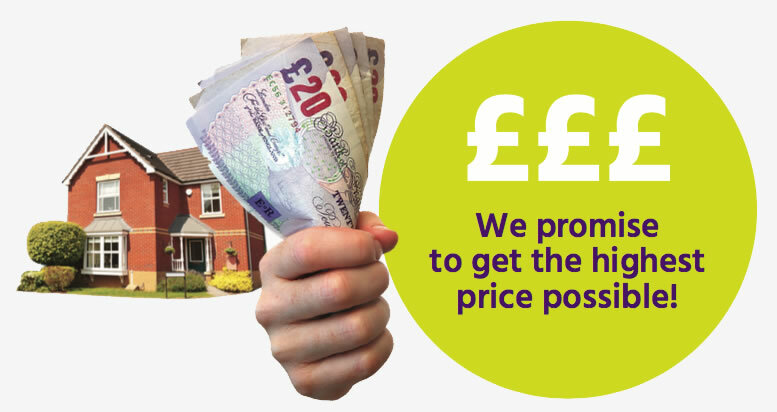 Crucially we will ensure you get the highest price possible. You will benefit from our centrally located branch on the Lisburn Road, South Belfast. You will benefit from our expertise and investment in advertising. While most agents use only one or two online sales portals to advertise your property, we guarantee to advertise your property on five, minimum. 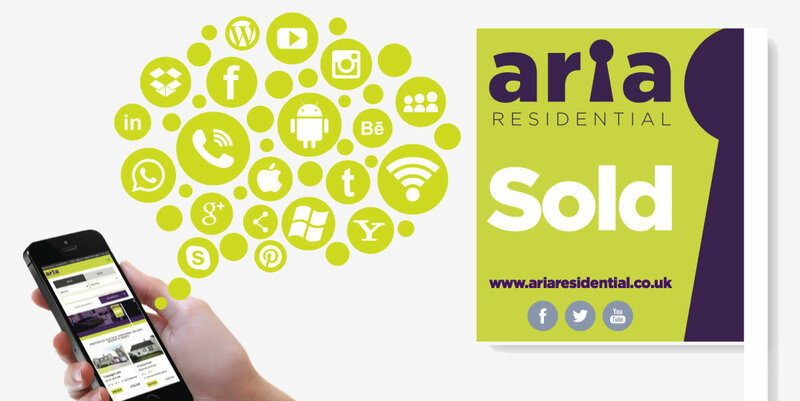 As a minimum your property will be advertised on www.ariaresidential.co.uk; propertynews.com; propertypal.com; zoopla.com and daft.ie, bringing your property to the attention of buyers from across Northern Ireland, the Republic and the UK. We will bring your property to more purchasers than any other agent. You will have a friendly professional dedicated to helping you. Our Lisburn Road branch manager Dawn, has over 25 years experience in the property market. She has also delivered training at Queens University in Property Investment and Management, where she shared the tricks of the trade with the public. "At Aria we're passionate about property. We thrive on helping people find their dream home, maximise on the sale of their home and assist them through the process, which does not have to be complicated." We know we're the best people to sell your property. Apply now for FREE VALUATION. Complete the form below.